TWC a Pilot Referral Site for PULP! – The Women's Center, Inc.
TWC a Pilot Referral Site for PULP! 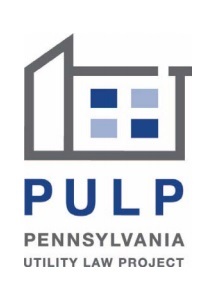 The Pennsylvania Utility Law Project (PULP) has launched a pilot program to help advocate for domestic violence victims dealing with overdue utility bills as a result of their victimization. We’re very excited to announce that our agency has been chosen to be a part of the pilot program that can refer victims for legal help! Please check out the brochure and blog below to find out more information. If you or someone you know is a victim of domestic violence and would benefit from this program, please call our hotline at (570)-784-6631.